Upon departing your hotel we will head south east out of London and into Kent, the Garden of England. Hever Castle dates back to the 13th century and was once the childhood home of Anne Boleyn, second wife of Henry VIII and Mother of Elizabeth I. 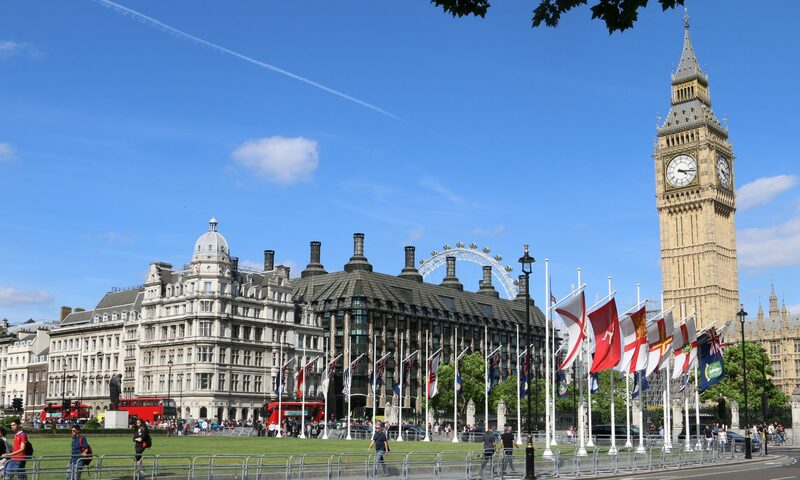 It formed the unlikely backdrop to a sequence of tumultuous events that changed the course of Britain’s history, monarchy and religion. Hever is a beautiful moated country house set in superb grounds. There is walking necessary as part of this visit. 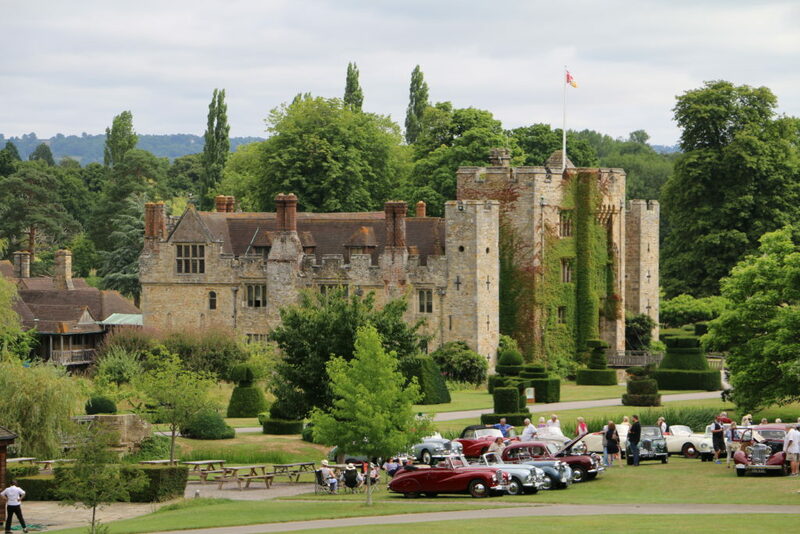 Upon departing Hever we will travel the short distance to Chartwell House. For over forty years it was the home of Winston Churchill. He bought the property in September 1922 and lived there until shortly before his death in January 1965. This was the house where he raised his family and found some solace during the worst years of World War II.